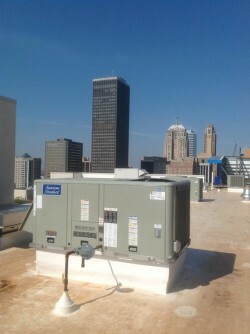 Commercial HVAC Contractors in OKC – Air Conditioning Service, Inc. 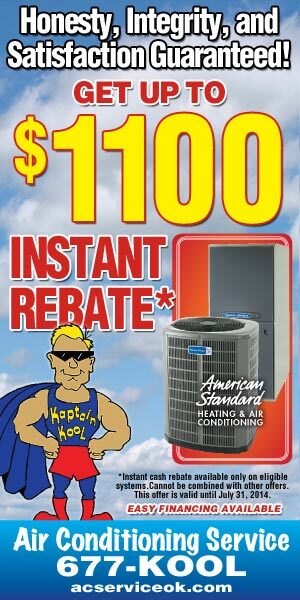 The Kool Guys at Air Conditioning Service, Inc. are a leading provider of high-efficiency rooftop units, split systems, HVAC controls, zone control systems, furnaces and indoor air quality products for commercial heating and cooling. 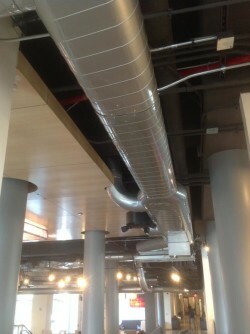 We offer and install all major commercial heating and air conditioning product lines and brands. Air Conditioning Service, Inc. Commercial delivers effective HVAC solutions that improve comfort, as well as protect profits. What sets us apart is our unsurpassed commitment to responsive service; we are the HVAC commercial contractors that Oklahoma City businesses have come to trust. Among our clients are Wal-Mart Supercenters, Academy, Bed Bath & Beyond, Best Buy, Hilton, Sam’s Wholesale, local school districts and many more. For more than 25 years, our philosophy has been to maintain the highest standards in service and only work with quality products. We believe in serving our customers in a timely and courteous manner. Our service and installation crews are professional, factory-trained HVAC contractors who understand that maintenance and repair calls should only minimally impact your business. With our fleet of trucks and factory-trained heating and air technicians, service is simply a phone call away.